Contact Mid Atlantic for all of your industrial services needs! Mid Atlantic Industrial Equipment is your one-stop shop for all of your industrial service needs. Consider us your business partners providing warehouse solutions for growth, efficiency improvements or general business changes. Because we are committed to performance and safety, we offer the industry’s best products to ensure all of our equipment stands up to the rigors of a busy operation year after year. 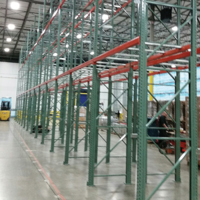 To help optimize your warehouse space as efficiently as possible, we offer a variety of racking solutions including sales, installation, tear down and relocation. 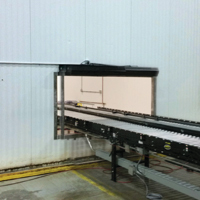 We offer a complete line of conveyor systems including installation and repair. Our comprehensive product offering of plant equipment. 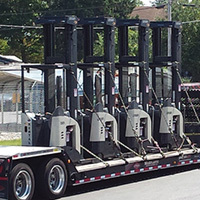 Our specialized fleet and team can handle all of your equipment and machinery relocation and installation needs. We can service and relocate stretch wrappers, balers, racking and more. Let us help you design your facility to best suit the needs of your team. 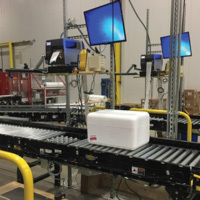 An ergonomically designed facility can improve the efficiency of the entire fleet. 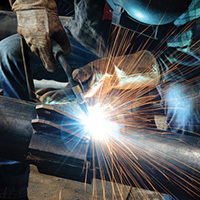 • Welding & Fabrication: we offer custom welding & fabrication services for your unique needs. 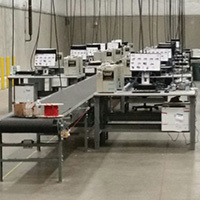 • Warehouse Improvements: Our warehouse experts can help you install or reconfigure your battery & charger rooms, conveyors, lighting systems or any warehouse equipment. We can also help design, add or relocate your workstations with additional data & electrical drops. Call (888) 383-LIFT (5438) today!